Restore your roof to immaculate condition. 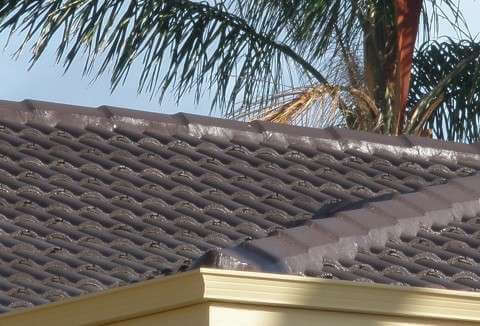 For roof restoration in Perth that is done to an excellent standard, contact Advanced Roof Restoration. 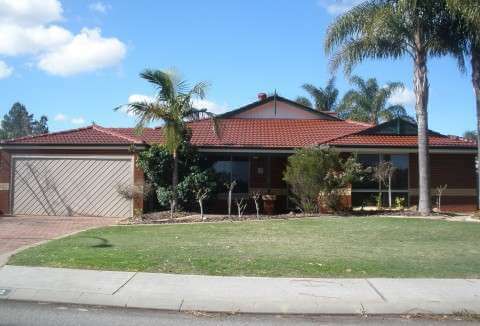 We’re professional Perth-based experts that offer solutions for all your roofing requirements. From repairs, re-bedding and re-pointing of ridge capping, to complete roof restorations, you can count on us to get the job done. Contact us. We only use high-quality products on your roof. The Dulux AcraTex Roof Membrane System delivers long-term coating protection of any cement tile. Our quality products come with a full 10-year manufacturer’s warranty in conjunction with Advanced Roof Restoration’s 10-year workmanship warranty. Our team provides a personalised service and will inspect your roof before providing you with an obligation-free quote on your modern roof restoration. How do we restore a roof? 2Check and secure all flashings. 3Source and rectify all reported leaks. 4Ensure all surrounding objects are removed or covered to prevent damage. i.e. cars and patio furniture. 5High pressure clean all dirt, moss and lichen from the roof. 6Re-bed ridge capping where necessary and re-point all ridge capping with flexible pointing compound. 7Seal roof with dulux primer/sealer. 8Coat roof with two coats of Dulux Acratex roof membrane in your choice of colour. 9Clean up any dirt and grime, clean out gutters and down pipes. 10We will also leave you 6 coated spare tiles. Our process usually takes two to three days to complete, weather permitting. As part of our quality assurance the preparation and coating is a two-part process and may be completed in separate procedures. Significantly improves the appearance of your house. Colour coating prevents further deterioration and slows the growth of moss and lichen. 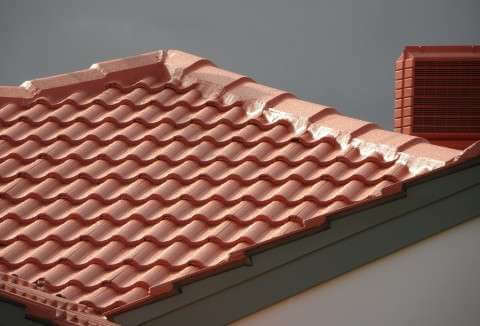 Protects your roof by ensuring it is weather resistant. Ensures longevity to your roof. We adhere to strict industry guidelines, which include the health and safety of our team, and accreditation by governing bodies to ensure all your roof restoration requirements are comprehensively applied and completed.